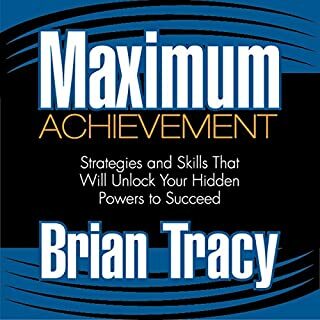 This is my 4th audio book by Brian Tracy. 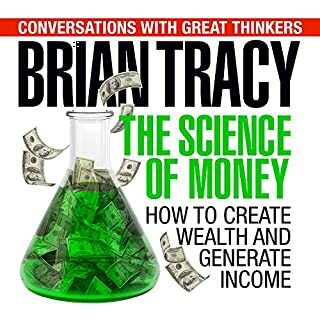 I love all of Brian’s work and try daily to apply the things I’ve learned from his books. One minor complaint about the performance in this book though is that I could not help being distracted by the sounds of his mouth. It were as if he needed water or was eating something while narrating. Other than that, this book was great! 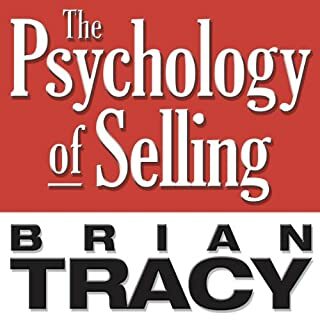 Brian Tracy put a program that would have cost 300 dollars 2 decades ago for the price of one audible credit. The small percentage of the program that is repeated from previous programs is an essential foundation for the new material. Great job Brian!!!!!! 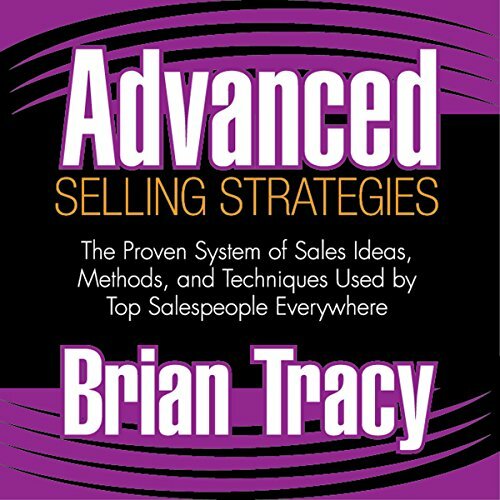 What did you love best about Advanced Selling Strategies? This one has pretty much everything. Be sure to take notes! 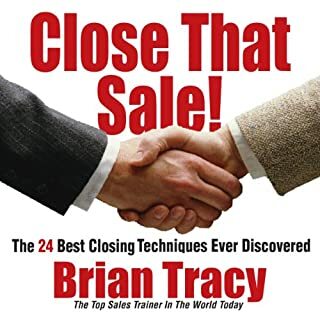 While other books on selling by Brian Tracy cover the general aspects of selling very well, this one goes into great detail on the specifics - which for me, has been extremely helpful in crafting and perfecting my presentation. This is one of the BEST books for a starting entrepreneur. I HIGHLY recommend it! 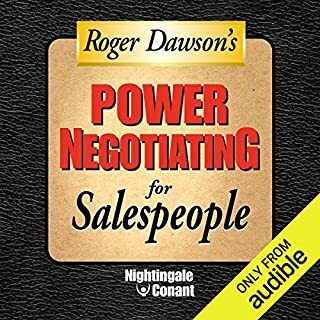 This is an excellent sales book packed with a lot of information that you can use right away. 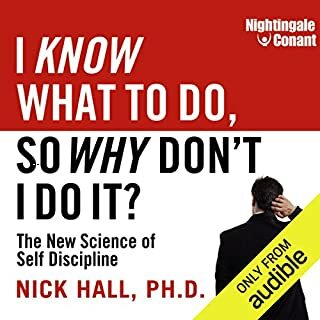 I would be coming back to this book many times As a reference and to review the main points many times until I internalize them.